This is what a solar home is meant to be. designed and installed by TerraSol Energies. Freedom to choose Power to save. Reward yourself with dramatic and immediate savings on your electric bills. 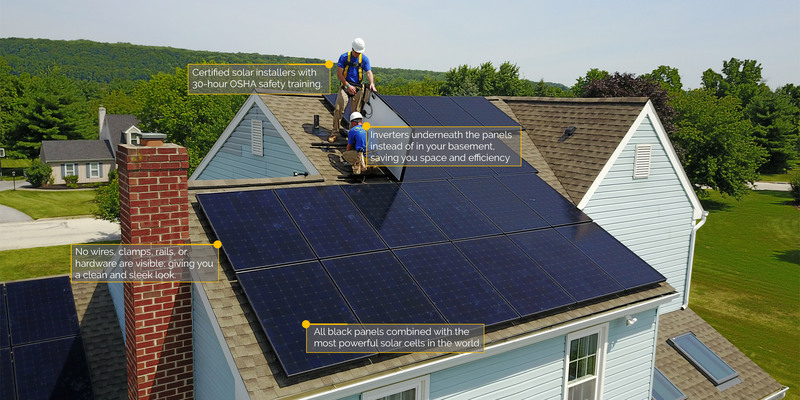 Solar energy empowers homeowners to take control of their utility costs, giving them independence from utility rate increases. You own your home, why not your energy? Discover how purchasing your solar system outright can multiply your savings. Something this good should be available to everyone. We’ll provide upfront capital for the full cost of the solar panels and installation. Reduce or eliminate your monthly electric bill. Solar homes are proven to sell higher than non-solar homes, and transfer of ownership is easy. Earn recurring revenue from your solar systems’ performance. Recapture 30% of the total project cost in the first year courtesy of the federal government. Terms that match your lifestyle. Fixed payments and no surprises. Applying is easy. See if you qualify today. 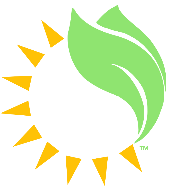 Find out if you qualify for a solar power system today. We make it simple – with purchasing options and knowledgeable solar experts, the power of choice is yours.